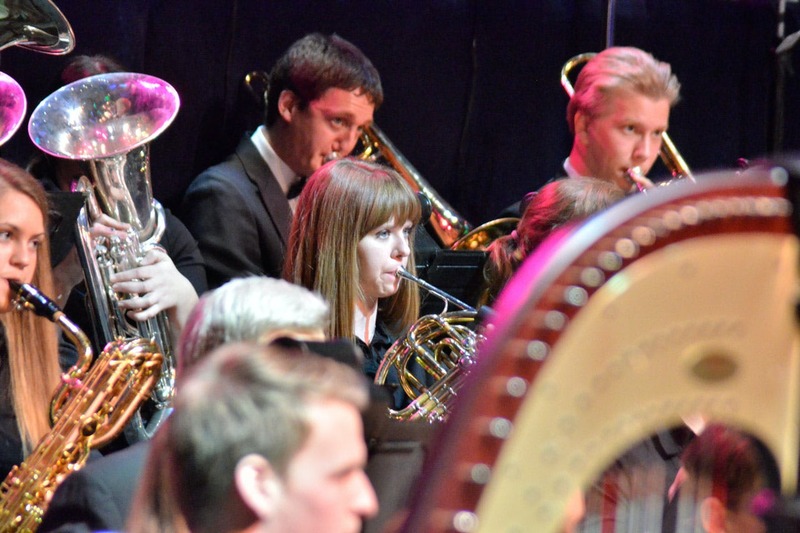 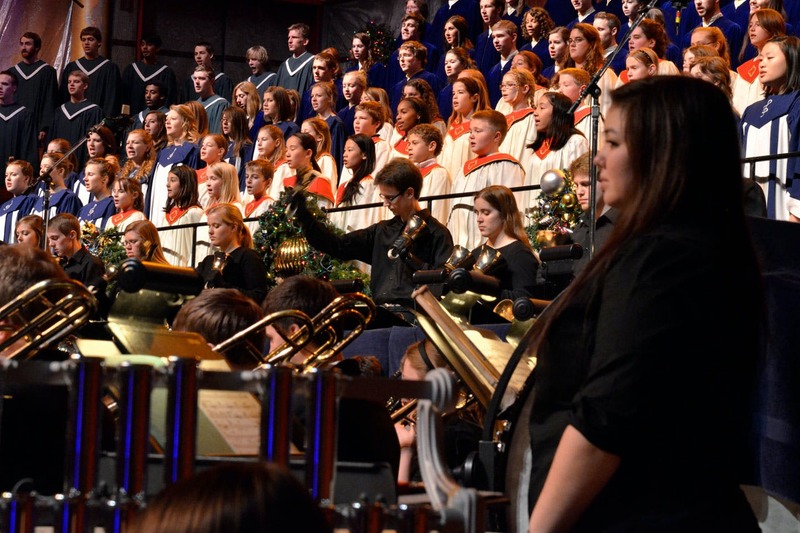 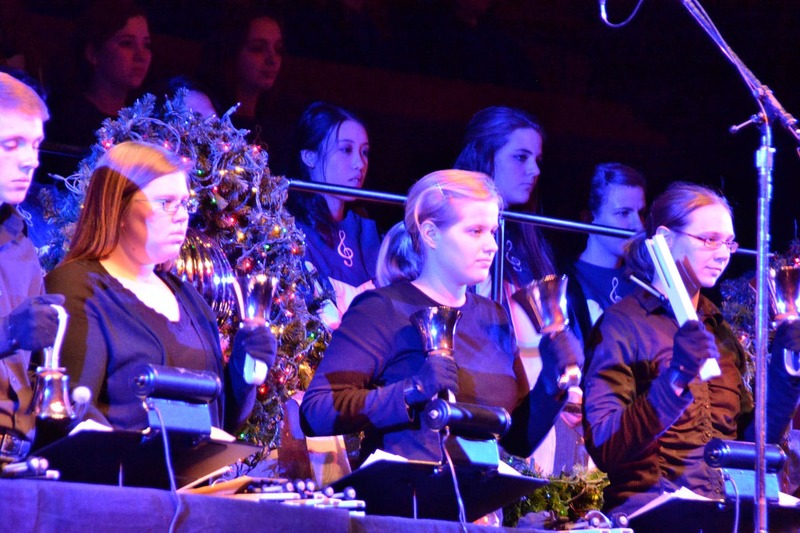 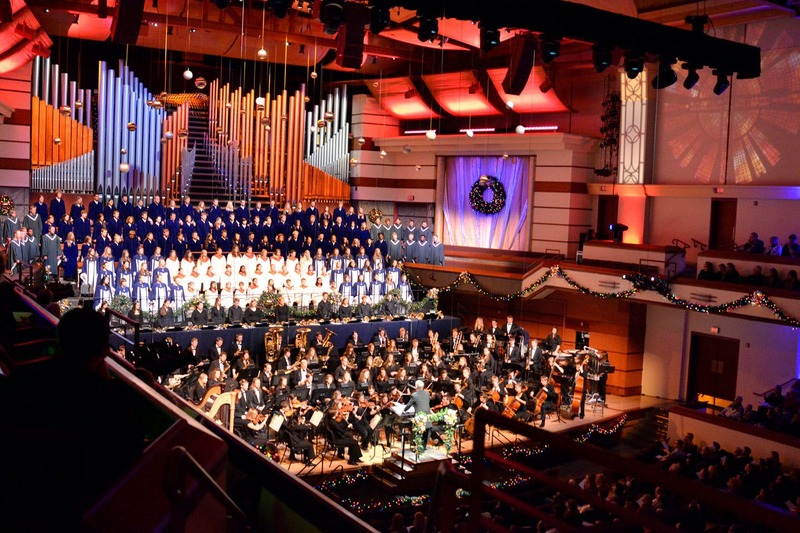 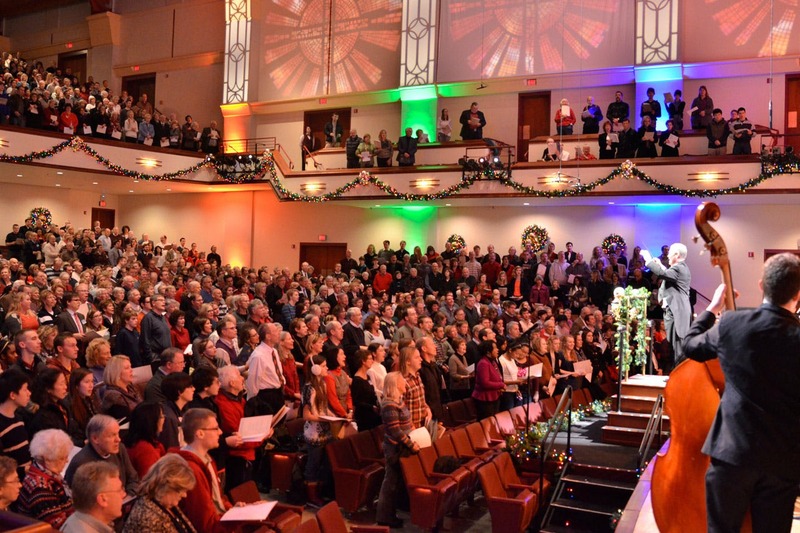 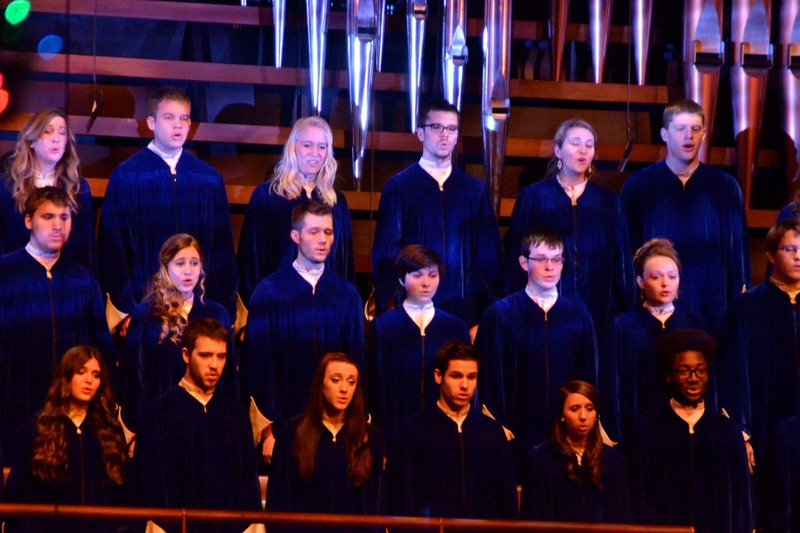 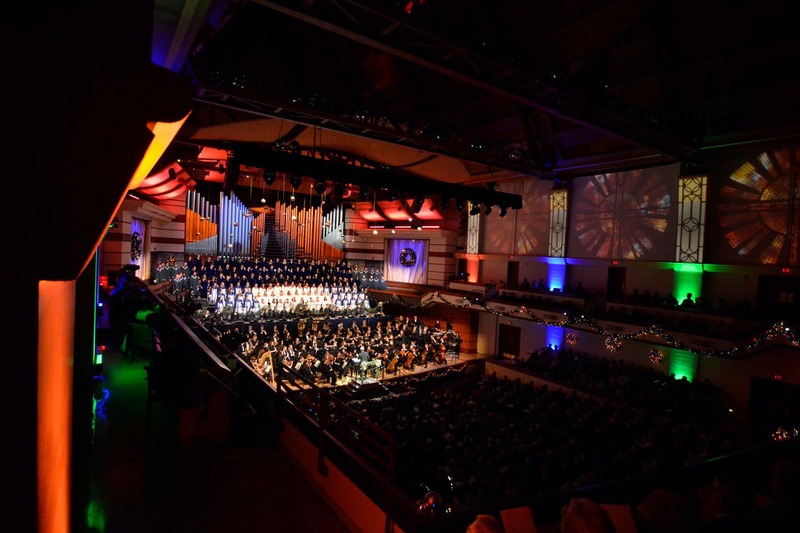 December 11, 2013 | 2:03 p.m.
More than 6,000 guests enjoyed Bethel's 57th Festival of Christmas, themed “Your Light Has Come!” This cherished holiday tradition features more than 300 talented student musicians. 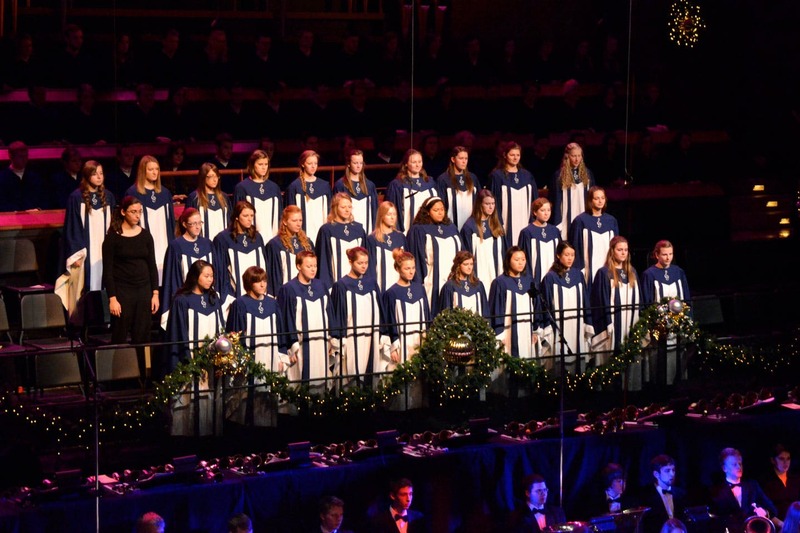 Guests also enjoyed authentic Scandinavian food at the Smörgåsbord served before and after several of the performances. 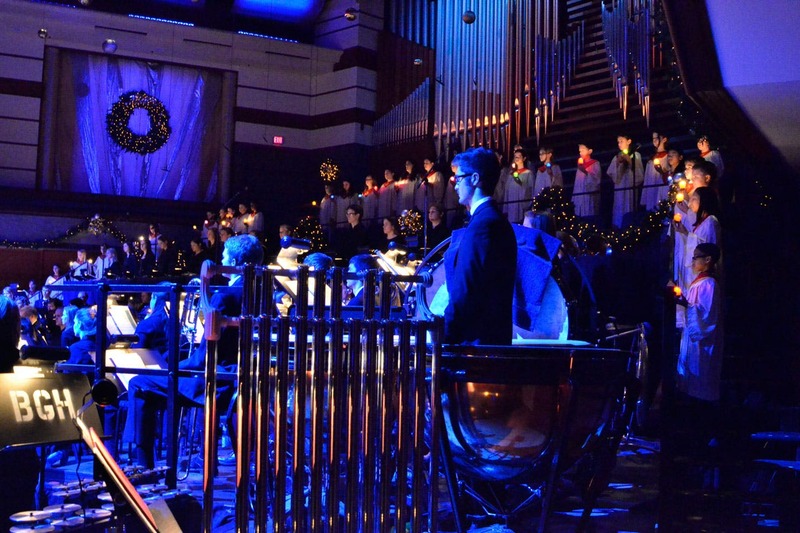 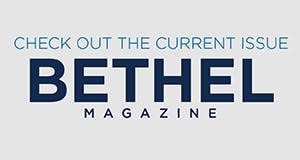 An added challenge in planning this year’s Festival of Christmas came when the Bethel football team advanced to the quarterfinals of the NCAA Division III playoffs. 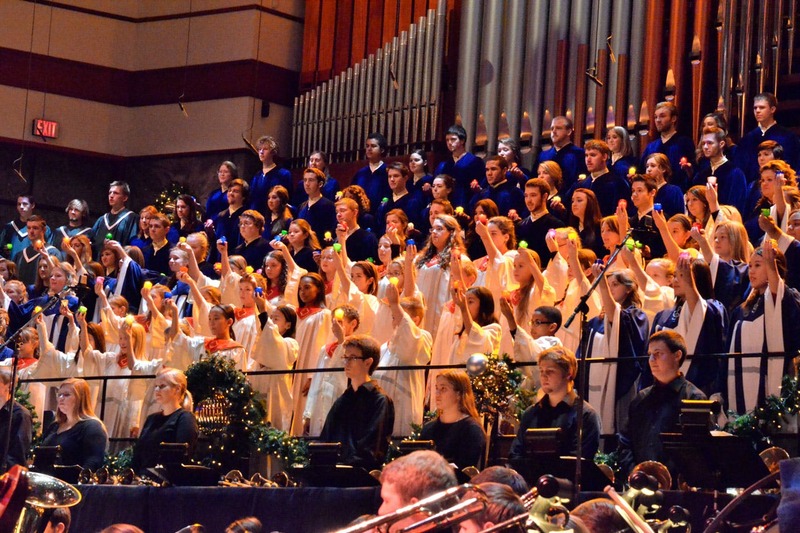 Bethel hosted the playoff game on December 7 at the same time as a performance of Festival of Christmas. 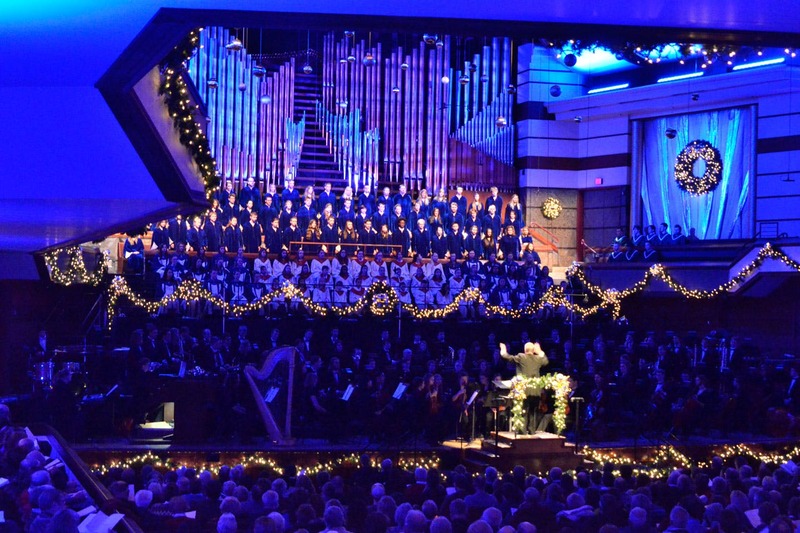 In addition to guests for the concert, 600 football fans attended the game. 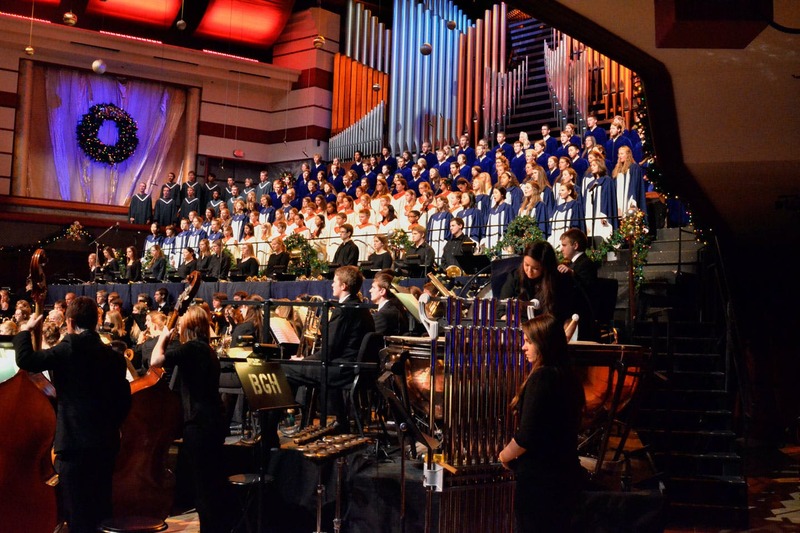 Purchase a CD recording of "Your Light Has Come!"